While that might sound a bit fiddly using a wearable device that’s purposely designed to be small and unobtrusive, from the sound of things it works quite well. The Verge got a recent test drive, and notes how launching and landing the R1 drone is as simple as tapping and then slowly swiping the Apple Watch display inside Skydio’s app. A look at the new Apple Watch Skydio app. No, you probably wouldn’t want to control every drone with the Apple Watch. But the cool thing about the R1 is that it’s more or less a self-flying drone, which uses artificial intelligence technology for obstacle avoidance. In other words, you shouldn’t be faced with a situation where it’s only your quick fingers on the Apple Watch’s diminutive display stopping the possible destruction of your pricey flying machine. Instead, this is more of a leisurely experience that opens up a bit more flexibility with your drone. 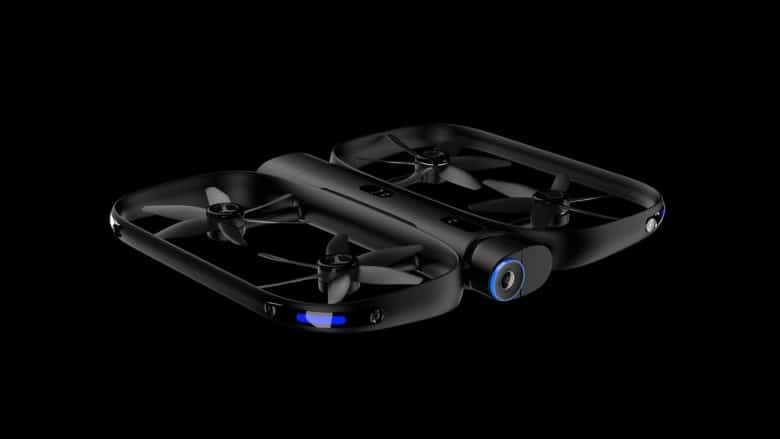 Skydio’s R1 drone is available to buy for $2,000, either from Skydio’s website or from Apple Stores across the U.S. and Canada.